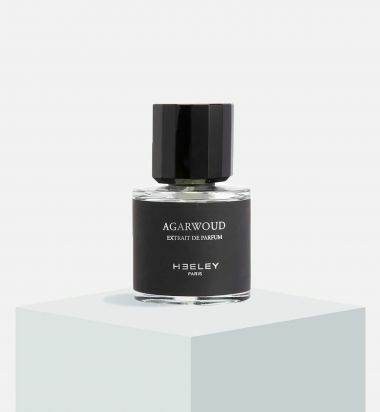 Notes of oud, rose, amber, and incense. Notes of jasmine sambac, tuberose, and white musc. Top notes of palm leaves and gardenia, heart notes of fresh coconut, sea salt, and bourbon vanilla, and base notes of Virginian cedarwood, benzoin, and sandalwood. 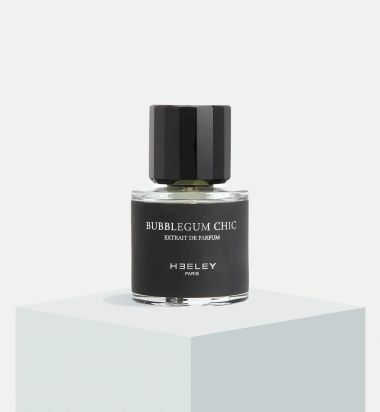 A luxurious impression of supple, rich leather is heightened with soft floral grace notes and the brisk scent of birch. 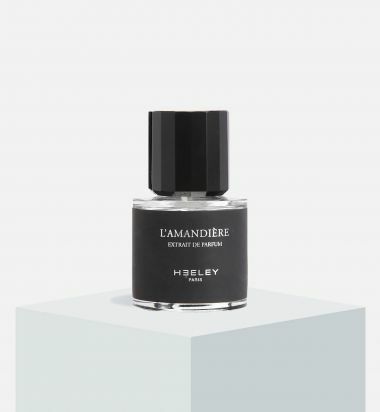 A floral scent with a masculine edge comprise of violet, mimosa, birch, soft leather notes and vetiver. 100ml. This is a fragrance for an agile and athletic man, and also for an energetic, colorful and radiant female. Top notes are peppermint and camfor. The heart contains cardamom, clove and black pepper, while the base consists of cinnamon and vetiver. Notes of green almond, hyacinth, jasmine, and rose. 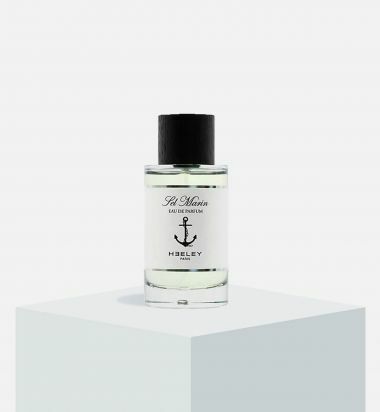 Both breezy and aquatic, Sel Marin perfectly captures an early summer's day spent at a quiet cove, a place absent of all fruity tropical oil smells and distractions. A refreshing blend of lemon, Sicilian bergamot, sea salt, seaweed, vetiver, birch and cedar. 100ml.